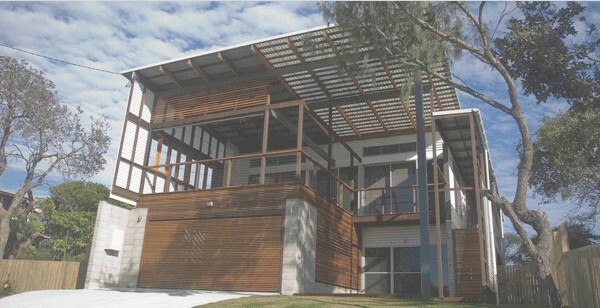 Horley Homes is a Building and Construction company that has been operating on the Sunshine Coast since 2003. Don Horley is the Director, and is a licensed BSA registered builder who has been building on the sunshine coast since 1994. He resides in Buderim with his partner Libby and his two children Madeline and Jack. Being a local Sunshine Coast business, Horley Homes stakes its reputation on building homes with integrity. Horley Homes has the ability to construct inspiring homes to the personal satisfaction of the client whilst using sustainable products and offering friendly customer service. When building a home, doing a renovation, adding an extension or installing your new swimming pool in time for summer, Horley Homes wants it to not just look fantastic, but compliment the environment... and most importantly be energy and cost efficient. Horley Homes is one of the few building companies who can claim that their Director, Don Horley, still "works on the tools" and can therefore provide the client with an accurate progress report on all aspects of the building project at a moment's notice.